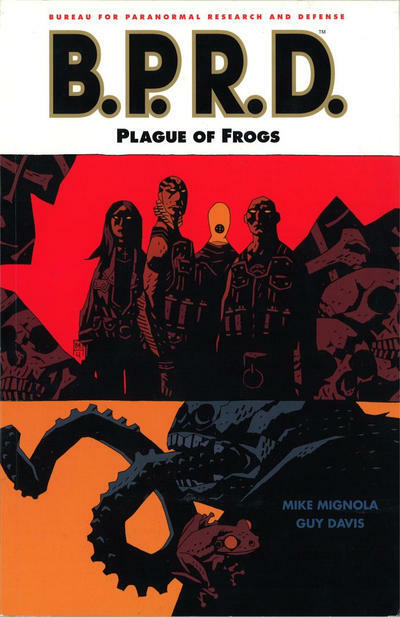 Original cover by Mike Mignola; Dark Horse 2005. Tom Boyle's website is here. Great Cover and great Colors! 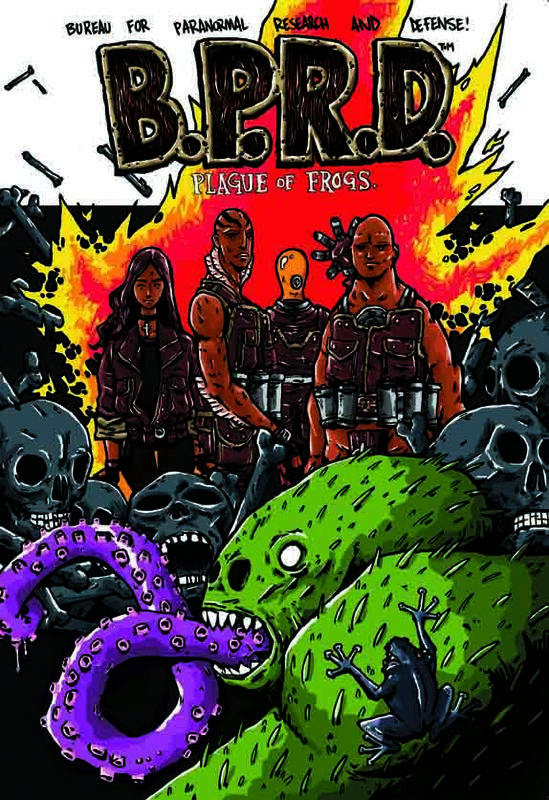 Haha oh man, I've been meaning to draw this cover for months now... This reminds me of how lazy I am. I like your take, Tom. All the elements are there but it's still very different. Good job! wow! I kinda think this is better. 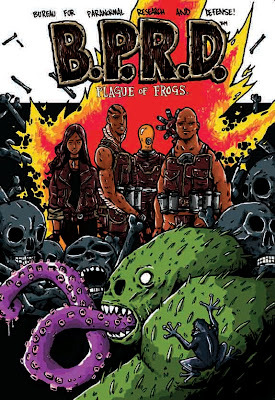 This is how the BPRD covers should be!